Willian has only a year left on his Chelsea contract but he has announced his desire to stay at Stamford Bridge, nearly six years after he first joined the club. 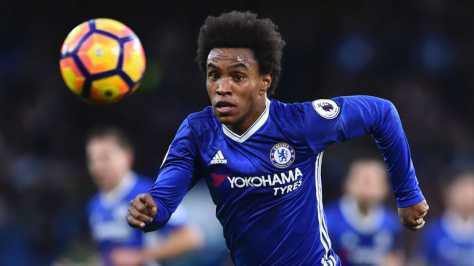 The Chelsea winger Willian is hopeful of extending his stay at Stamford Bridge beyond the end of his contract. Although the club has already signed Christian Pulisic, the lack of a replacement for the Belgian may persuade them into giving Willian a new deal.